Marquetry is the art of making pictures using veneer. 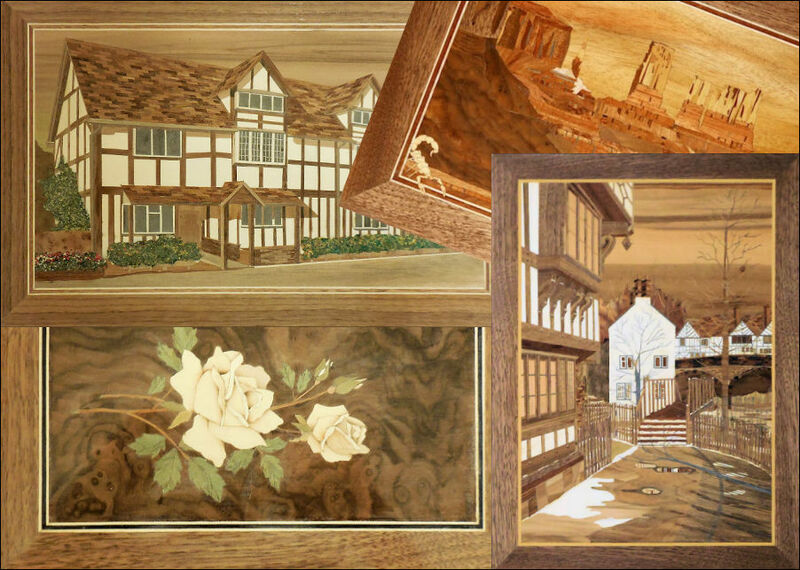 I hope these pages show a cross section of my marquetry work and that a few viewers may even find them interesting enough to pursue this fine Art Form. 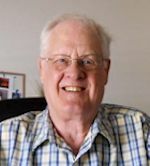 My name is Ernie and I am a member of the American and the English marquetry societies. To answer any questions on the making of marquetry pictures, please select the Tutorials menu item below or click DVD's. These are expertly produced and narrated DVD's, or you can email me for help. Ever wonder what the difference is between Marquetry and Intarsia?, click here.